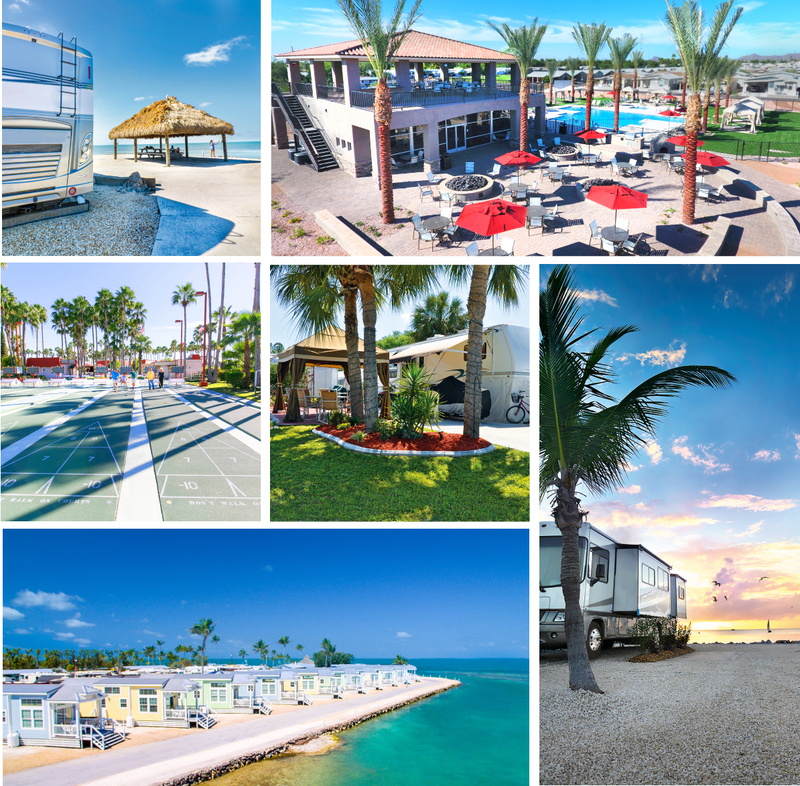 For many Canadian snowbirds, heading south—whether it’s to Fort Lauderdale, Scottsdale or Palm Springs—is an annual affair, one that takes careful planning and organization. 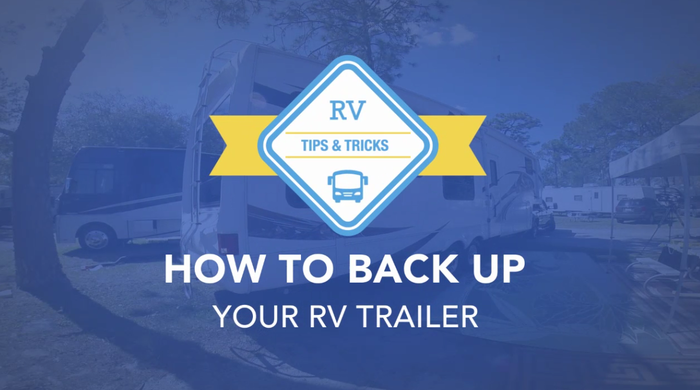 Of course, before you can even begin to pack up, you’ll want to make sure your RV and its tires are ready for this epic journey. 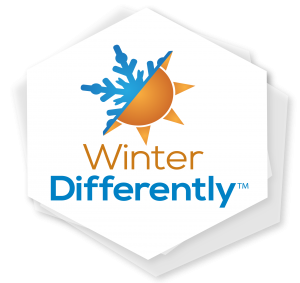 It’s that time of year when sober Snowbirds are thinking about the return drive home, and other forward-thinking RV’ers are excitedly planning long summer trips to new destinations. In either case, you may be planning for some long days behind the wheel. Fatigue can set in unexpectedly with awful results. That momentary lapse of concentration when the mind is distracted, can subsequently lead to an inability to correct the unsavory direction your rig has taken. Discover the Top 8 RV Essentials! 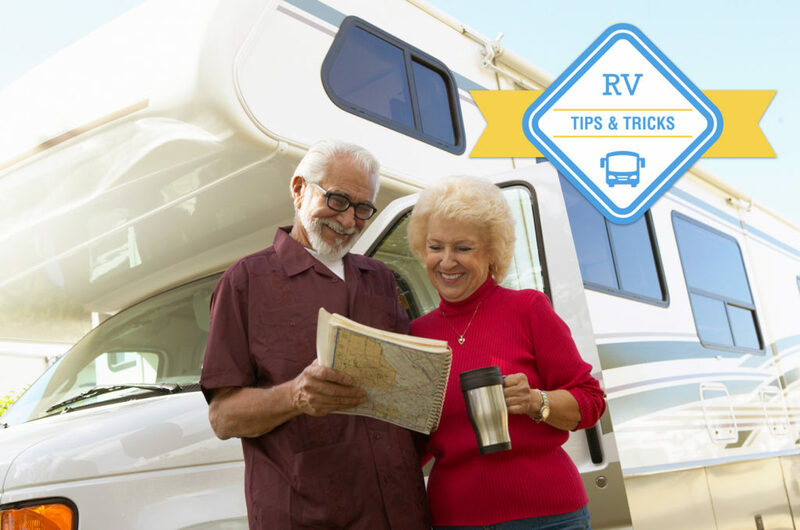 There are all kinds of tips and tricks out there for RV vacations, but we’ve put together a list of the most basic of RV essentials for those who are just getting started. 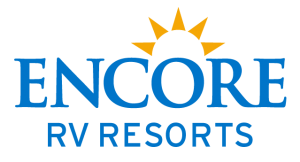 RVs are an amazing way to vacation. With transport and accommodation combined comes a whole host of great benefits – freedom, flexibility, adventure, affordability and more. Of course, they also require a bit of insider knowledge. 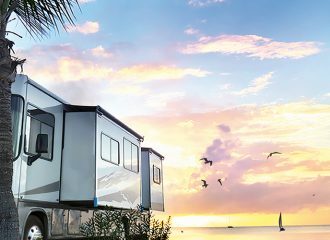 If you’re new to it, or are renting, it can be a little overwhelming – so we’ve put together a list of RV must-haves to get you started on your journey! Adding these simple, invaluable items to your packing list will have you road tripping like a pro in no time.